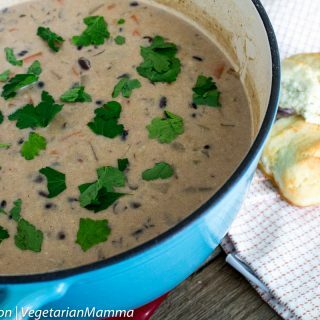 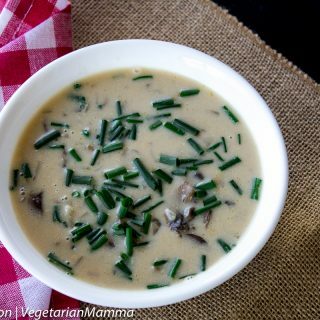 Creamy Mushroom Rice Soup – perfect for any time of the year! 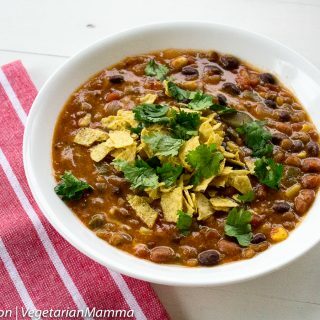 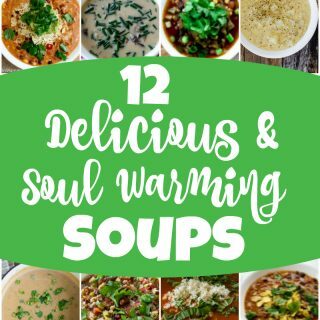 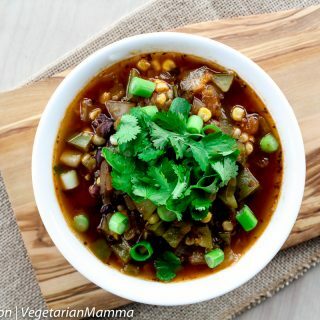 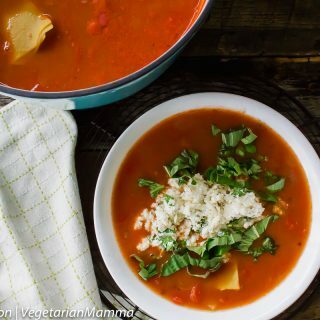 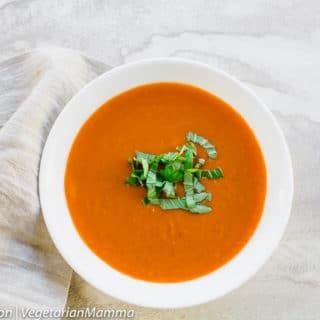 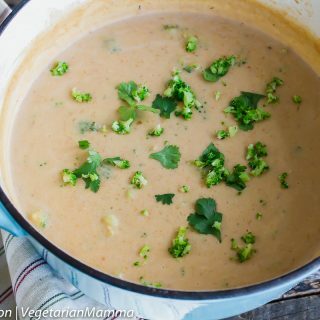 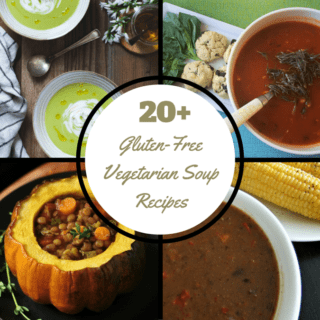 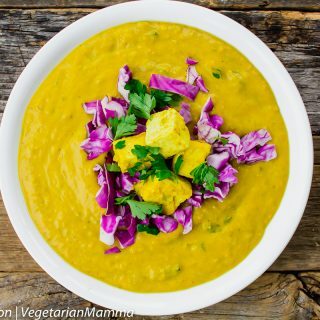 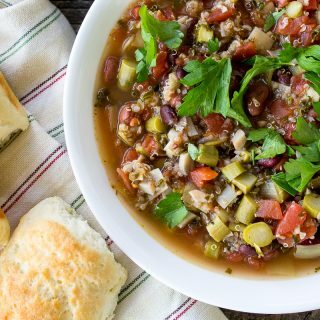 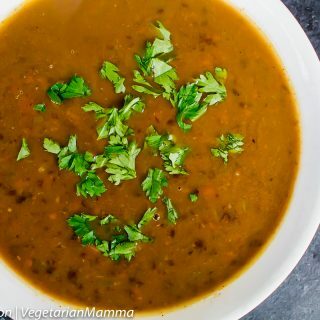 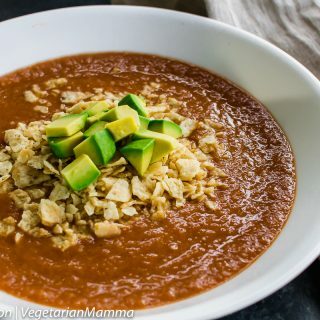 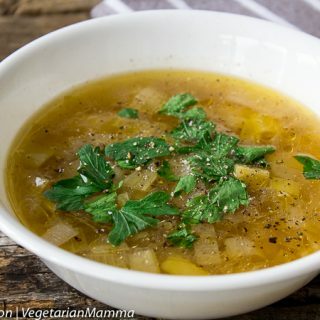 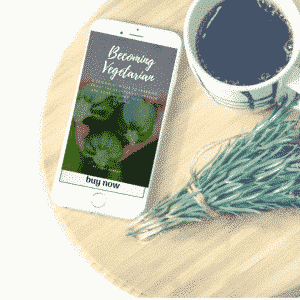 20+ Soup Recipes to Warm Your Soul! 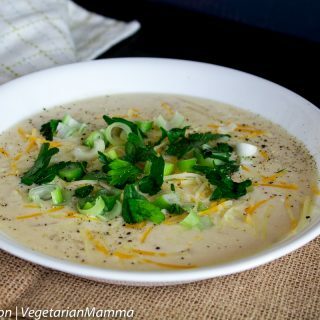 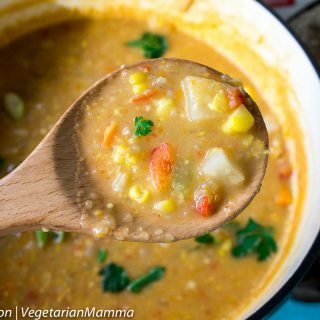 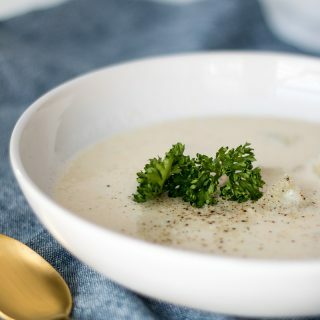 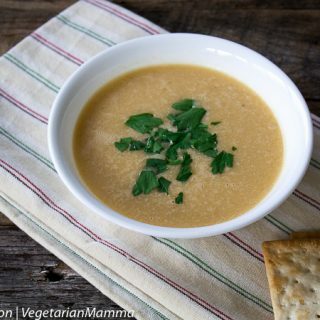 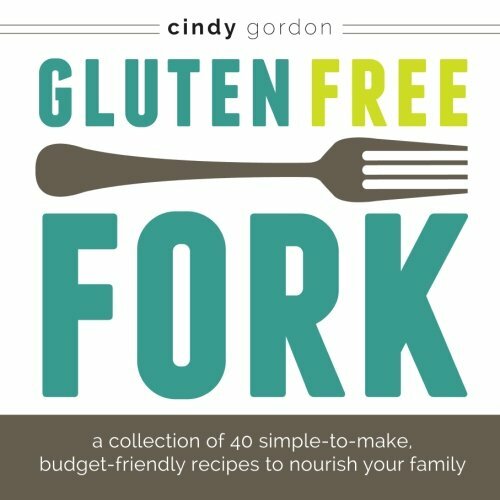 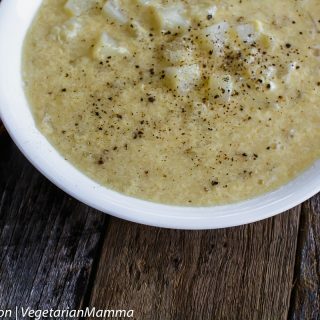 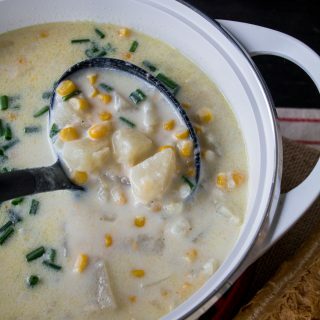 Corn and Potato Soup – Grab a bowl of this comfort soup!